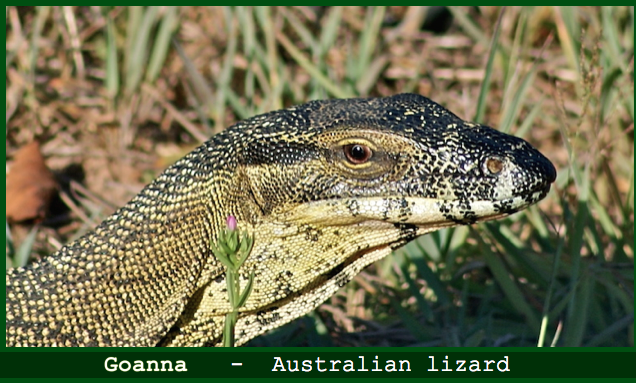 EFFECTS OF ATMOSPHERIC FLUORIDE POLLUTION ON LIZARDS – E. AUST. pollution interacting with fire and mining in Eastern Australia. Authors: Jennifer E. Taylor & Barry J. Fox – We thank you both. open forest of coastal dunes in New South Wales, Australia were examined. 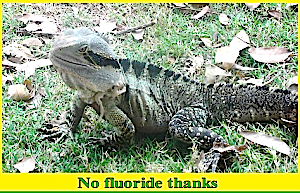 Lizards were pitfall-trapped at sites with background fluoride levels (< 0.25 μmol F.g–1), or subject to low (1.85–3.4 μmol F.g–1) or high (8.00–13.2 μmol F.g–1) levels of fluoride pollution. Sites had been disturbed by fire or mineral sand-mining 4 or 8 years prior to the study. Fluoride pollution resulted in significant changes to canopy cover, under storey vegetation density and ground cover. Where fluoride levels were low in unmined forest, there was significantly higher species richness, total lizard abundance and abundance of the most common species, Lampropholis guichenoti and Lampropholis delicate (Scincidae), compared with areas of high or background fluoride levels. Both the present and previous studies show that fluoride pollution is significantly correlated with increased abundance of the most common lizard species in sand-mined areas, Ctenotus robustus, Ctenotus taeniolatus (Scincidae) and Amphibolurus muricatus(Agamidae). A discriminant function model of background-fluoride mined sites was used to predict lizard abundances based on vegetation density, leaf litter density and soil hardness. The model was verified by using it to predict similarities between background-fluoride sites and fluoride-affected sites. The sites within each predicted group were more similar in lizard species composition than when grouping of sites was done by time since mining or fire. With this analysis, a close relationship between vegetation variables and the lizard fauna, irrespective of the type of disturbance or time since disturbance, is demonstrated. Discriminant function analysis suggested that Ctenotus would be unlikely to use unmined forest sites that had been burned within 12 months previously. Thus it seems unlikely that the original open forest of these coastal dunes would have supported populations of either C. robustus or C. taeniolatus. In conclusion, the original source of Ctenotusthat colonized sand-mined areas is more likely to have been the relatively small areas of heath vegetation in the area. Therefore, sand-mining and atmospheric fluoride pollution result in landscape-scale changes to the relative abundance of lizard species, with forest species becoming less common and lizard species from open areas becoming more common.